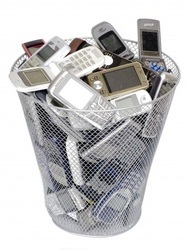 We pride ourselves in keeping up with our future recycling needs. 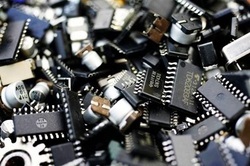 Electronic scrap continues to be a concern for all. 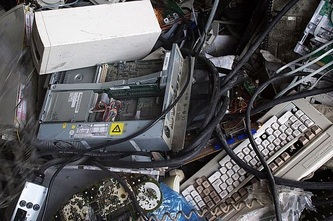 E-Scrap is the fastest growing source of consumer trash. Recycling Center is excited to start taking all of your old computers, cell phones, and other electronic scrap at no charge. Just think, anything that plugs in, but no longer works and is at the end of its life, we will recycle it. We are keeping our land a better place by recycling these items responsibly. At this time we are not taking CRT monitors or TV's of any type.